What Is Midtown Chimney Sweeps? Midtown Chimney Sweeps is a unique franchise opportunity in North America. The company is involved with the hearth industry (the fireplace manufacturing and maintenance industry). Midtown creates value through business systems, chimney sweeping, and related services like dryer vent cleaning, light maintenance, and chimney repairs. The hearth industry is potentially the next fastest growing Franchise opportunity in the United States. Better than a Chimney Sweep Course. It’s your Marketing and Scheduling too. Franchising is a business strategy which allows investors to capture their share of a market. By investing into a franchise, you are not only purchasing a proven business name, business model and marketing system, you are ensuring that you get and keep customers. One market presenting a huge opportunity presently is the hearth industry. It is currently worth approximately $2,185,000,000, with 52% of all U.S. households having at least one fireplace in their home. When you join the Midtown Chimney Sweeps brand, you will become part of the first chimney sweeping franchise in the U.S. to meet that demand. The majority of chimney sweeping company owners are reaching the age of retirement, and by franchising, they can ensure their business continues on a profitable and successful path. Additionally, new companies looking to open up a chimney sweeping business, can invest into Chimney Sweep’s world class system and gain expert ongoing support. With Midtown Chimney Sweeps, your business can hit the ground running. Midtown Chimney Sweeps is the first sophisticated chimney sweep franchise available in the world. If you’re looking to open a sweep business, we encourage you to contact us. If you wish to invest in a growing industry where many of the incumbents are nearing retirement, we would be pleased to discuss a franchise opportunity with you. Fewer start-up failures. Nobody wants to quit or, worse yet, fail. Yet many small businesses do fail. There are a thousand ways to fail and a handful of ways to succeed. At Midtown Chimney Sweeps we present you with a business model that boasts clients, an unsophisticated competitive market, and fantastic systems. These advantages will help you commence a business from scratch to create a valuable company for your dreams and future. Protected Territories– Never worry about another franchisee taking over your area or customers. 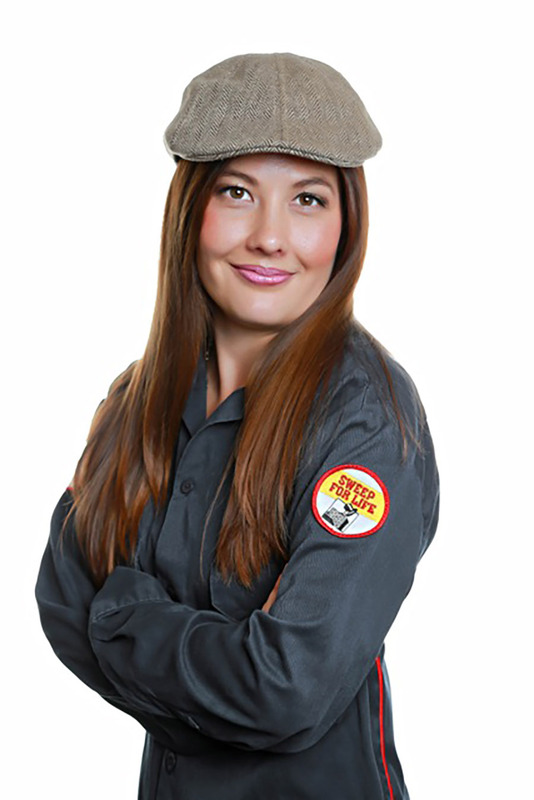 Midtown Chimney Sweeps will assign you a dedicated, protected territory. Investment Overview– You are not alone in your investment endeavor, the Midtown Chimney Sweeps development team will walk you through the business model, funding options and schedule a day for you to meet with us face-to-face. Marketing Support– You will be provided templates, target marketing profiles, customer acquisition advice and proprietary software to support your marketing efforts. Scheduling Center– You will have a staff of call center support behind you, answering the phones, scheduling clients, and answering any questions with complete, concise information. Please fill out the form below to earn more about our franchising opportunities.